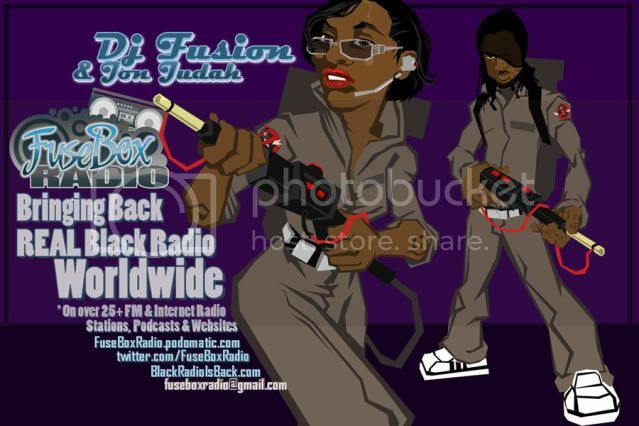 FuseBox Radio Broadcast for the Week of May 30, 2012 (Flashback Episode) | BlackRadioIsBack.com - Official Blog of the Syndicated FuseBox Radio Broadcast! 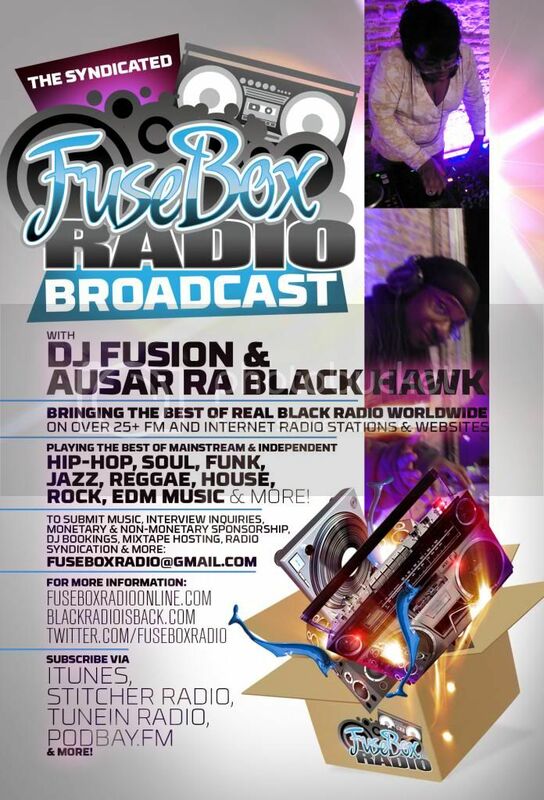 This is a flashback episode of the syndicated FuseBox Radio Broadcast with DJ Fusion & Jon Judah from the week of March 31, 2010 with some new and classic Hip-Hop & Soul Music, news and commentary. 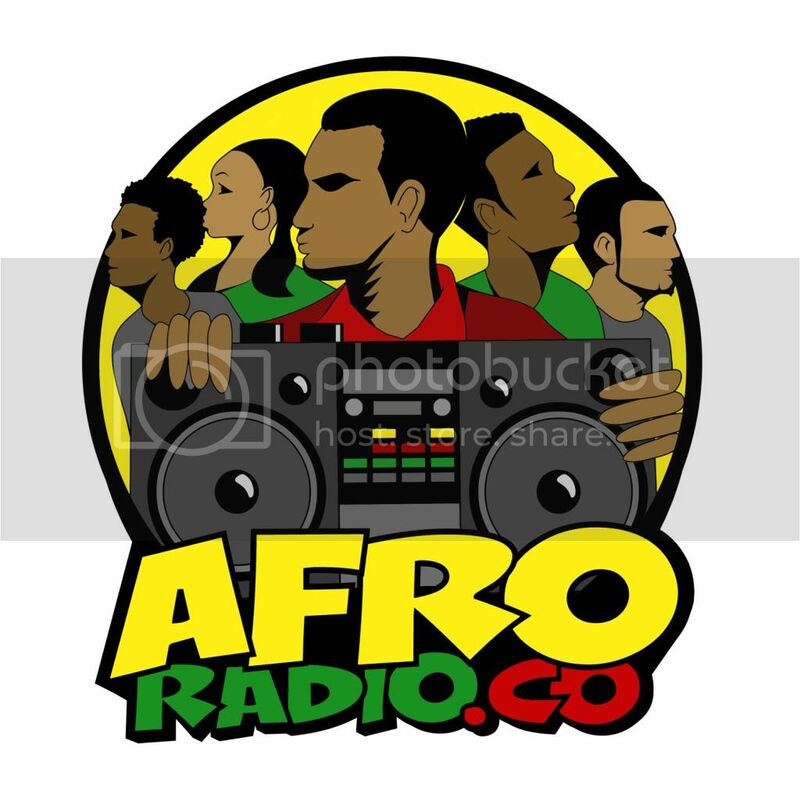 This week's commentary this week focused on a range of things, touching base on topics such as the Black Farmers' settlement with the U.S. Department of Agriculture and why it seems that it's being delayed by the government, the recent Midwest militia arrests and it's mainstream TV coverage, Soul Music singer Erykah Badu's "Window Seat" music video controversy and some other things here and there. 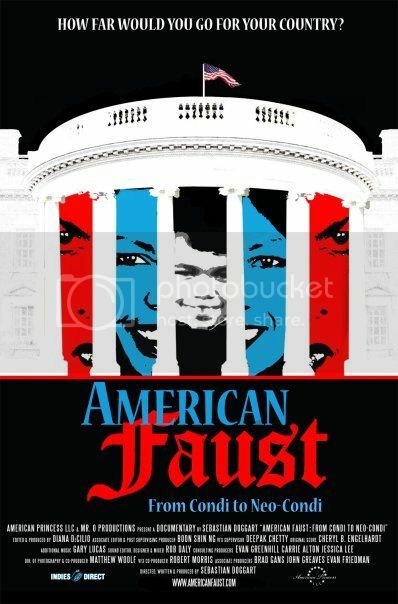 During this week's show, we had a great interview with director Sebastian Doggart of the documentary "American Faust: From Condi to Neo-Condi" (http://www.AmericanFaust.com) about former U.S. Secretary of State Condolezza Rice. Some of the topics we covered in this in depth interview included his inspiration & various struggles to do this documentary in a balanced way, personal aspects of Condolezza Rice that don't come out too often (and said sacrifices made by her for power grabs), her wish washy history on Affirmative Action in the private and government sectors, her various roles in the government on BOTH sides of the fence as a Demorcrat and Republican, her role in the current "War On Terror" & it's long lasting effects (including the torturing of prisoners, etc. ), where does he think in a just world Rice's situation should be in the future, politics of the film industry and more! 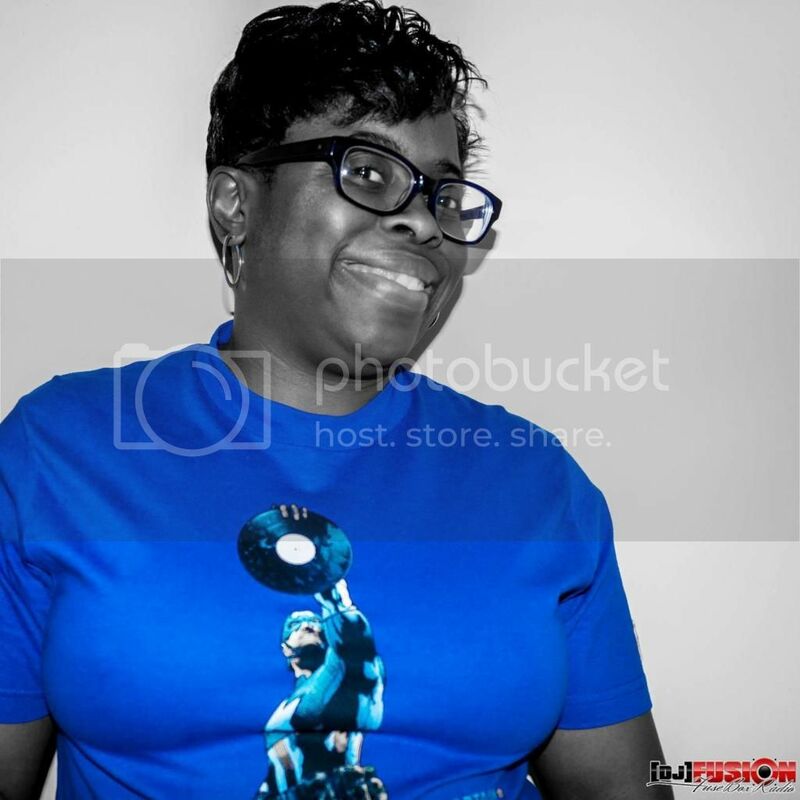 There is a brand new episode of the Black Agenda Report in this week's broadcast but no Direct EFX segment (did not recieve before this week's show).